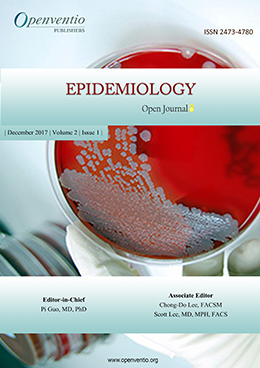 Epidemiology – Open Journal (EPOJ) is an online open access end to end portal that encompasses all documentation related to Epidemiology. 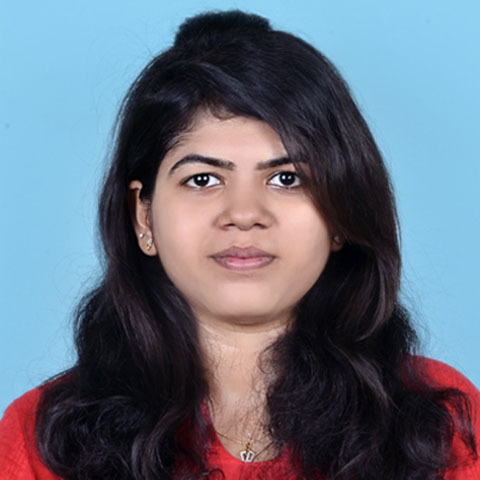 Epidemiology is the study of the distribution and markers related to states health related states and events (including but not limited to diseases) and the application of said studies to control these diseases on a macro level. Openventio is dedicated to act as an open access portal to all epidemiology professionals who want a single source for descriptive studies and developments in this field. 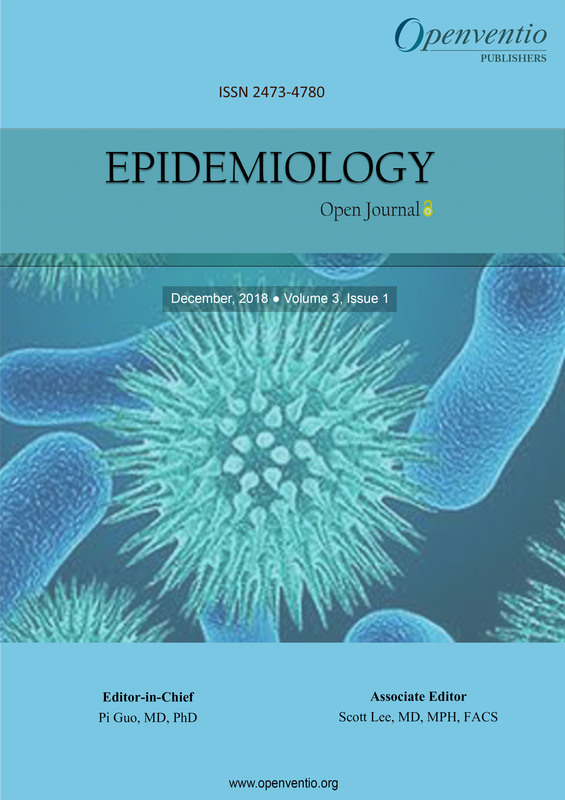 Epidemiology – Open Journal is a peer reviewed journal that aims to be a complete and reliable source of discoveries and publications in the form of original articles , review articles, case reports, and product launches that affect this field. Openventio aims to encourage documentation among the ever growing medical community to ensure data gets recorded and passed on to new practitioners in the field of epidemiology. 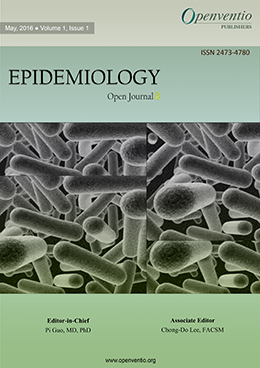 Submissions for this Journal are accepted from all practitioners, students of and experts in the field to novices who are just starting to learn and understand Epidemiology. The audience of EPOJ includes doctors, nurses, research assistants, local community practitioners, manufacturers, and students of various universities and general communities from different parts of the world.